An oven is all the rage. I hear they’re going for big bucks up on the east side. First, my apologizes to JP. Keslensky (of the famed Bug Pudding) for not approving his comment on Friday’s comic. He made a comment where he mentioned having to clean the oven after Duffy took up residence. It would have blown today’s punchline. Second: I got an email from a long-time fan, Mikey (or Ngauger). In that email he sent me the following pic with the message, “I found Duffy. 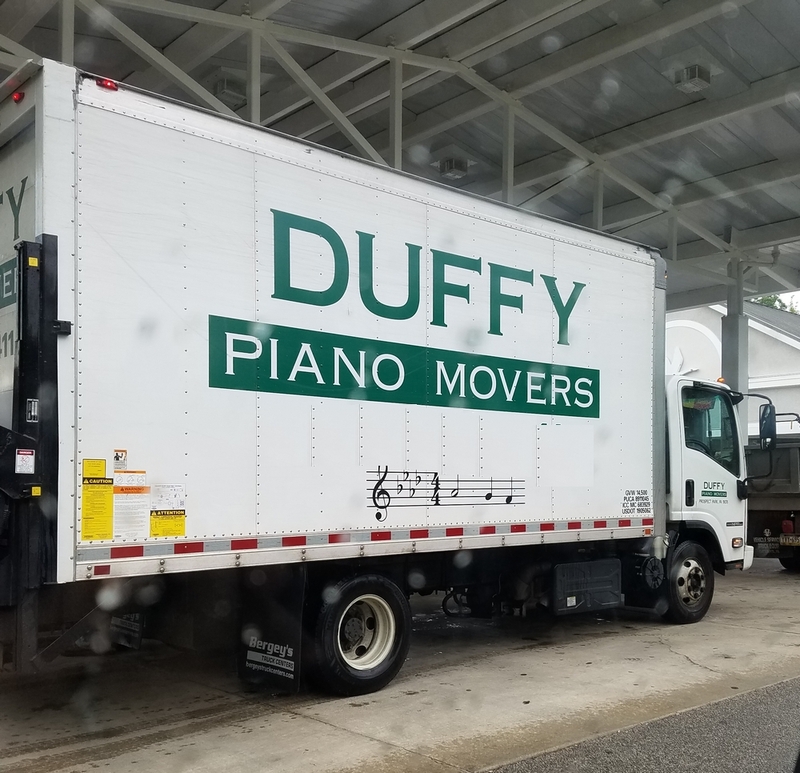 He’s moving pianos.” It may be true, Duff’s moonlighting. I guess comics doesn’t pay as much as we think it does. So is this a metaphor for the bear staying in Phoenix for the summer? Panel 2 – those eyes…those eyyyyyeeeessssss!! I’d be nuking that oven if it were me. I wouldn’t trust Duffy moving anything on time or that heavy without expecting it to arrive in a million pieces. Good punch line! It’s going to take a bit of time to clean that poor oven. don’t think there’s an oven cleaner for that mess.